Thinking to Install a New Shop front in Manchester? Whether it is a security grille or a full glass shop front, we, Lancashire Shop Fronts, can design, manufacture and install to the highest standards. 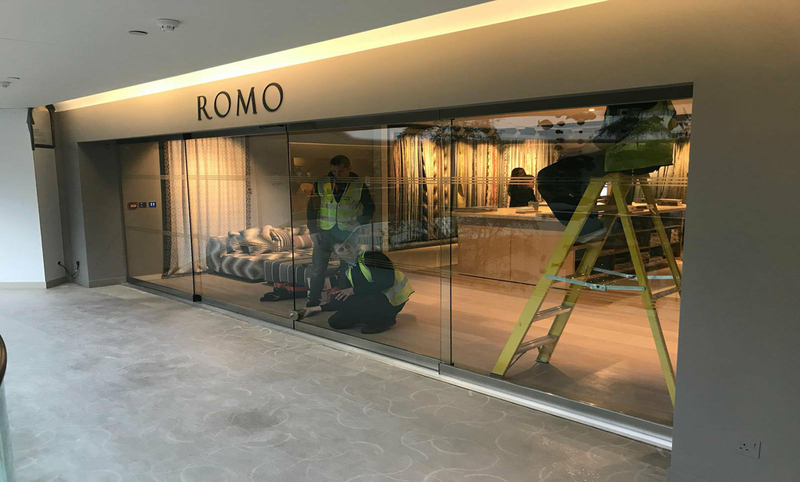 Lancashire shop front company supply and install quality aluminium and frameless toughened glass shop fronts in Manchester. We have all types of aluminium sections in stock and accommodate and desired shop front design. 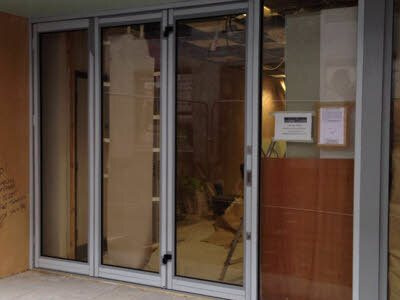 Recently we have installed many shop fronts for different businesses. Not only in manufacturing quality shop fronts, we, Lancashire Shop Fronts, are masters in installation of Shop Fronts in Manchester. 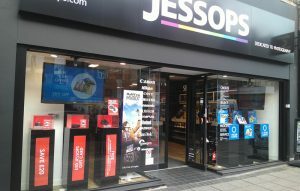 Lancashire Shop Fronts, the Best Shop Fronts Installer in Manchester, carry out site surveys and then design and manufacture through to installation to ensure that you get the perfect solution for your business, whether it’s a Roller Shutter, Aluminium Shop Front or stylish Reinforced Glass Frontage. Our manufacturers are well trained and are specialized in availing efficient Shop Fronts in Manchester. 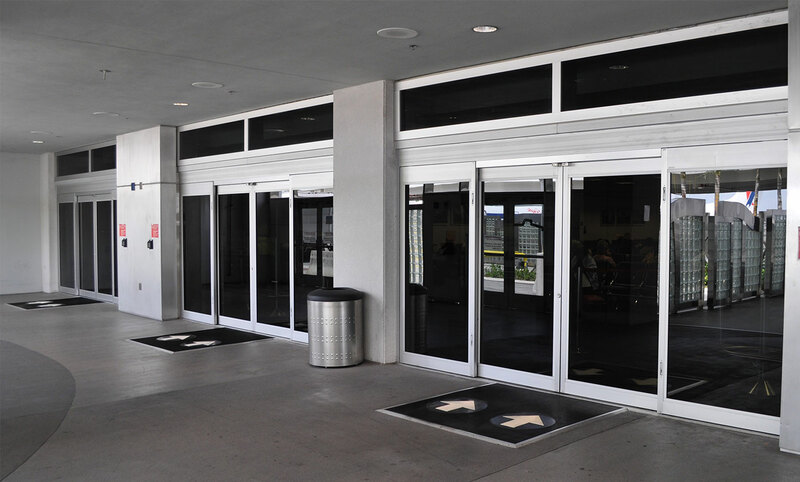 If you are located in and around Manchester and seek professional shop front and security roller shutter installation, we, at Lancashire Shop Fronts, a well-known Shop Front Group in Manchester, will be delighted to discuss your requirements. We have many satisfied clients in Manchester. I would also add that we are never knowingly beaten on price for similar quality product, so please feel free to talk to me if you think you have received a lower quote from someone else. 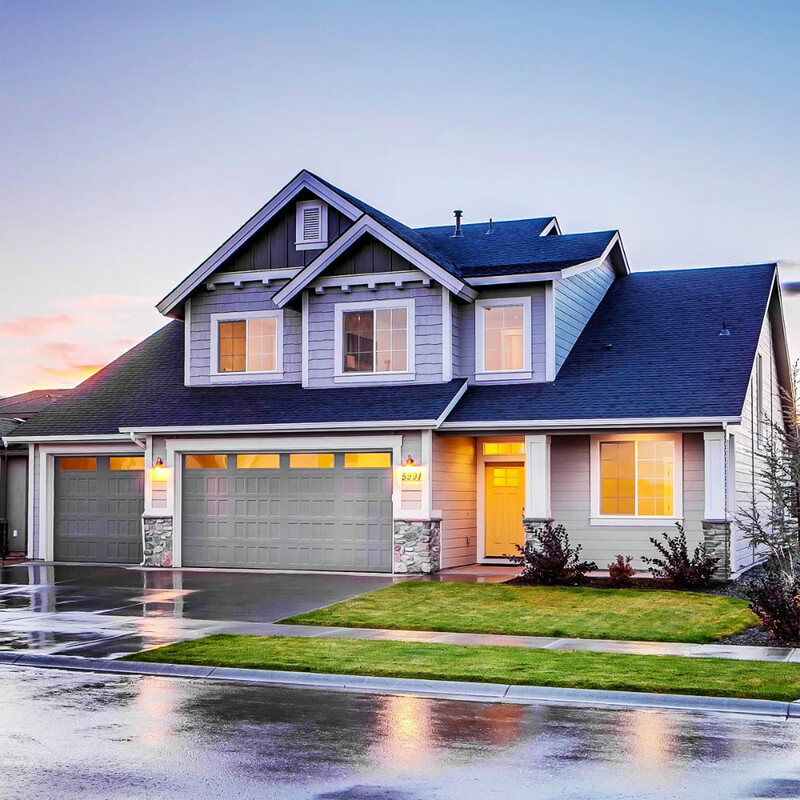 We are everytime available for any of your shop front requirement and can fulfill it anytime you need. You just need to contact us once.